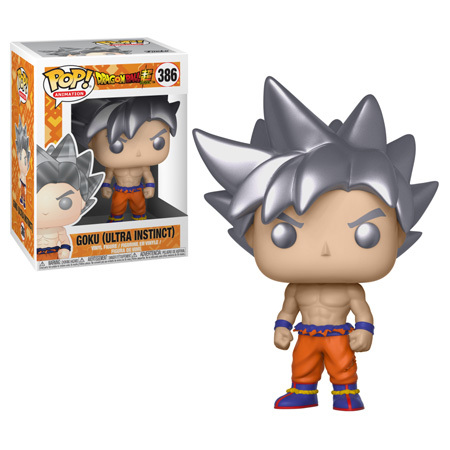 Goku, in Ultra Instinct form – now comes to Funko Pop! We have seen Goku in many forms, Ultra Instinct makes for one amazing looking Pop! Be sure to check out our store to see when Goku will be available!